Although we have 2 film festivals ahead of us for Pui Chan: Kung Fu Pioneer, I’ve been preoccupied preparing the students for the Kuoshu Tournament in Baltimore that just occurred this past weekend. It was a good break from editing, mailing out screeners, and emailing distribution companies. It was back to kung fu. It was 2 very long days of competition. Tough competition. 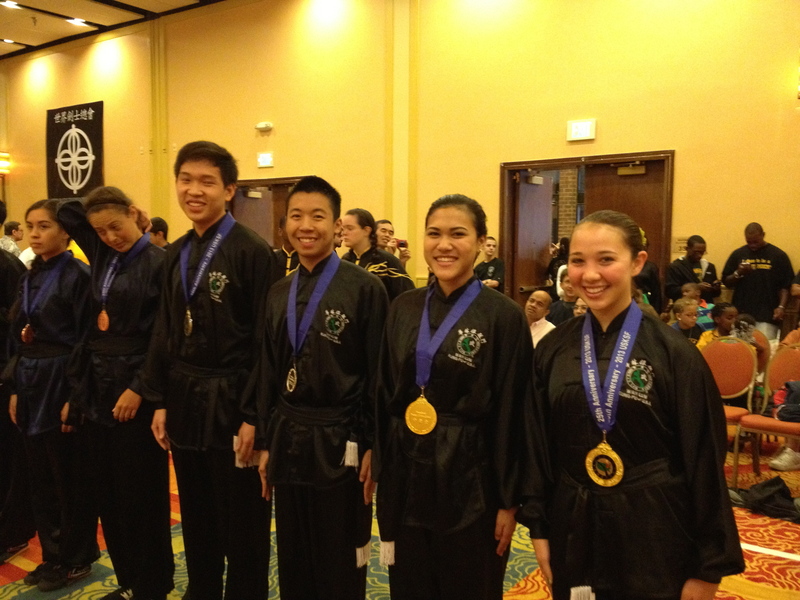 Wah Lum came out in numbers from Orlando, Boston, Malden, Knoxville, and even Germany! Although we were from different parts of the world, we were ONE TEAM. I couldn’t have been more proud of the fellowship and the spirit the students displayed with each other as well as the other competitors. Grandmaster Chan was happy to hear that the students represented the system so well in this international event. Our team won a multitude of medals in all events and even took home TEAM AWARDS! A special thank you to all the parents who came out to support the event as well. They kept busy cheering, buying sandwiches, and helping get the competitors to the correct rings. It is a tiring job, and we are lucky to have such great Kung Fu Parents! 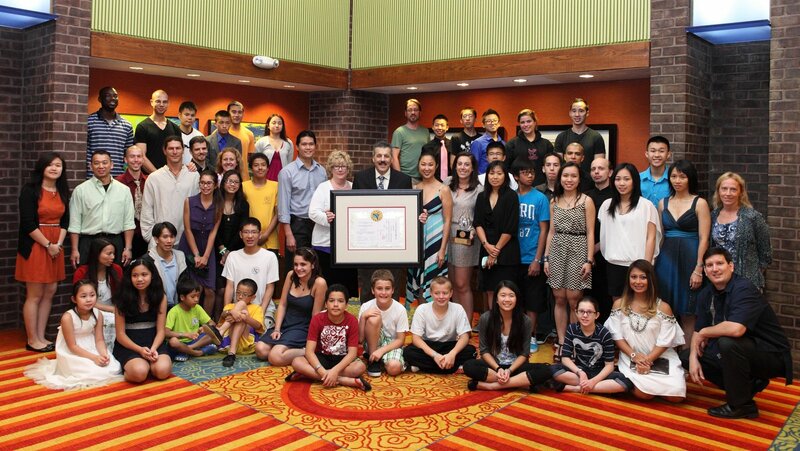 One of the highlights of the weekend was our very own Sifu Bob Rosen being inducted into the Kuoshu Hall of Fame. This is a great honor and we are very proud that his dedication to the martial arts has been recognized by this organization. Kung fu means hard work, and the students definitely displayed their best this weekend. It is nice when the lesson that hard work does pay off can be proven. 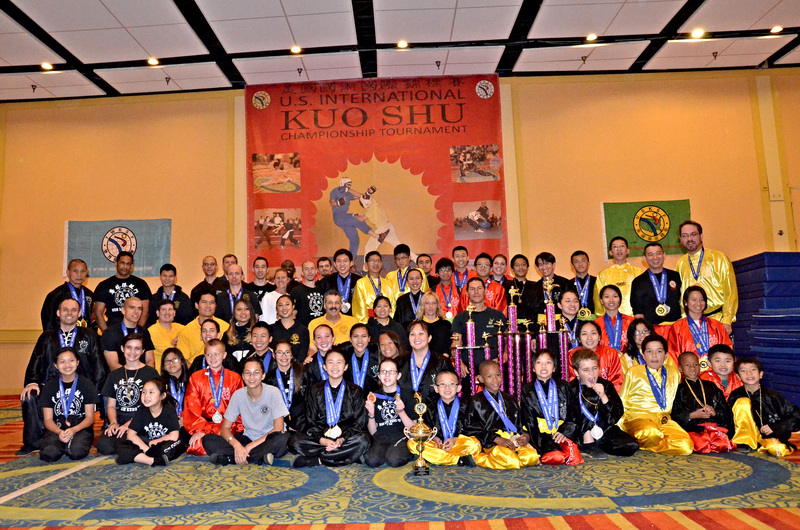 Congratulations to all competitors, parents, schools, and Sifu’s on a job well done!